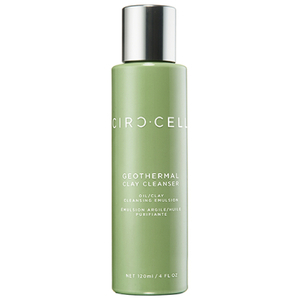 Circ-Cell Skincare is the brainchild of Maya Crothers, an engineer-turned-skincare savant who first dreamt up the brand after moving to the country. Originally a city girl, Crothers noticed that her skincare struggled to keep up with her change in environment, causing her to experience effects she hadn’t in years. With this in mind, she developed Circ-Cell, a transformative range of skincare products designed to cope when put into any scenario. 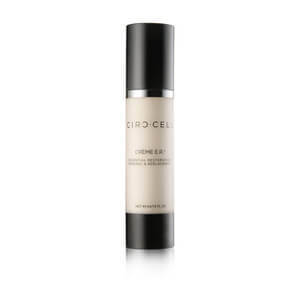 Circ-Cell Skincare products have been expertly formulated by a diverse team of scientists, led by Crothers herself. Each product attempts to multi-task, providing the user with a well rounded experience that eliminates the need for an excessive, time-consuming daily regime. 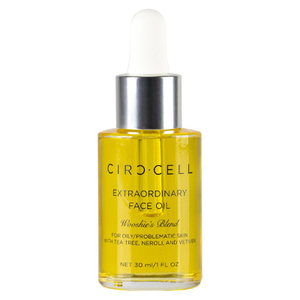 Circ-Cell products address a wide variety of skincare concerns whilst also protecting against free radical damage, UV exposure, frequent travel and other environmental factors. All of the products within the range will easily transition between climates and environments, essentially meaning you’ll never need to switch up your beloved skincare routine again! 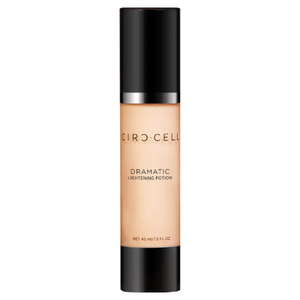 Circ-Cell also focus strongly on delivering luxurious, elegant formulas to their clients. 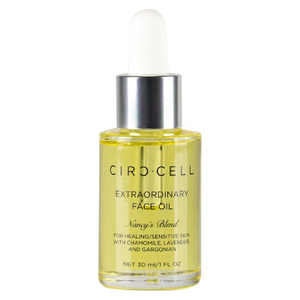 With a wide range of ingredients, including Vitamin C, algae extract and numerous soothing botanicals, Circ-Cell products are formulated to give the user the very best experience. The brand has been designed with anti-ageing at the forefront of everything that they do, however cleansers, masks and more are also present amongst the range of effective and innovative products. 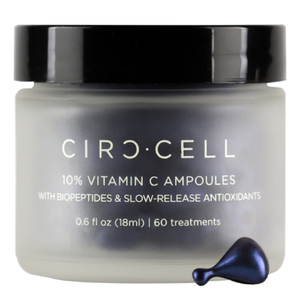 Circ-Cell truly go above and beyond when it comes to their formulations--for instance, the ABO range actually cites a synthetic blood substitute as the key ingredient, as human blood has been found to have restorative properties. 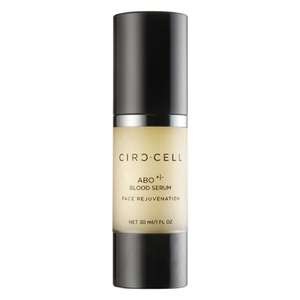 After just a few days, the ABO Blood Serums will transform your complexion, blurring wrinkles and fine lines and protecting the skin against further damage. Shop Circ-Cell today with Facial Co, your official Australian stockist, and experience the magic of this cutting-edge, luxury grade brand. We offer free Australia-wide delivery on orders over $99, plus Afterpay is now available.